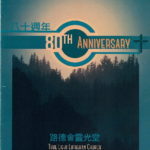 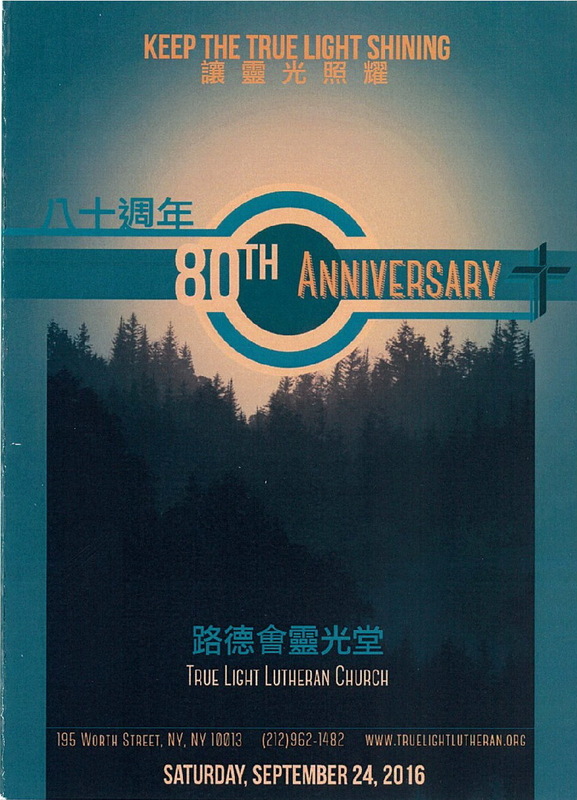 True Light Lutheran Church is celebrating its 80th anniversary on September 24, 2016. 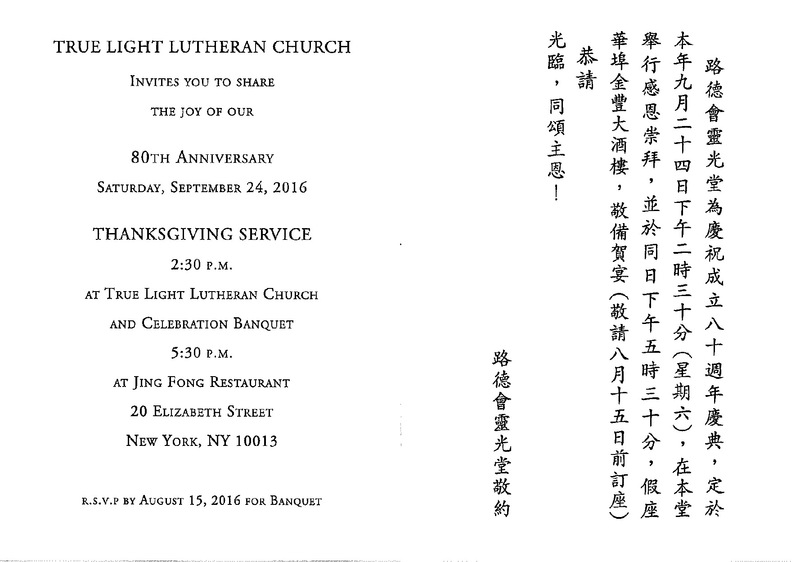 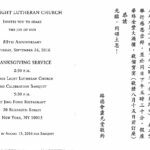 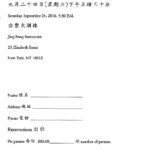 There will be a celebration service at the church at 2:30 pm and a banquet at 5:30 pm at Jing Fong Restaurant, 20 Elizabeth Street. 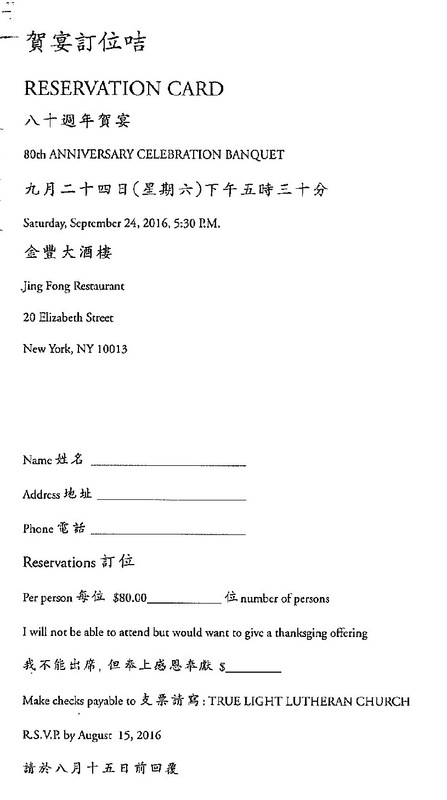 Click on the images below for more information and reservations.